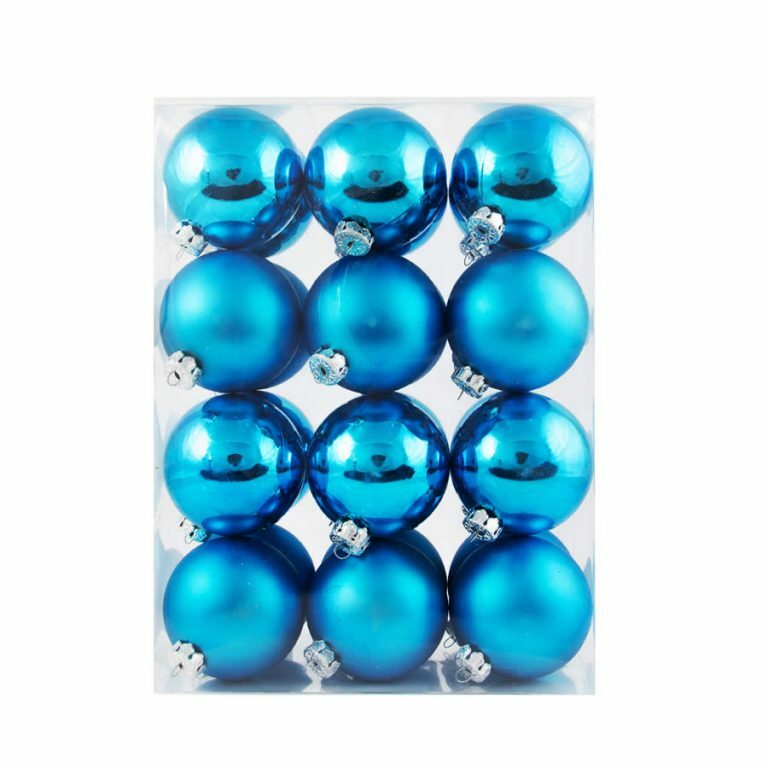 If you love blue, than you must have this 24-pack of 60mm Blue Patterned Baubles 60mm. 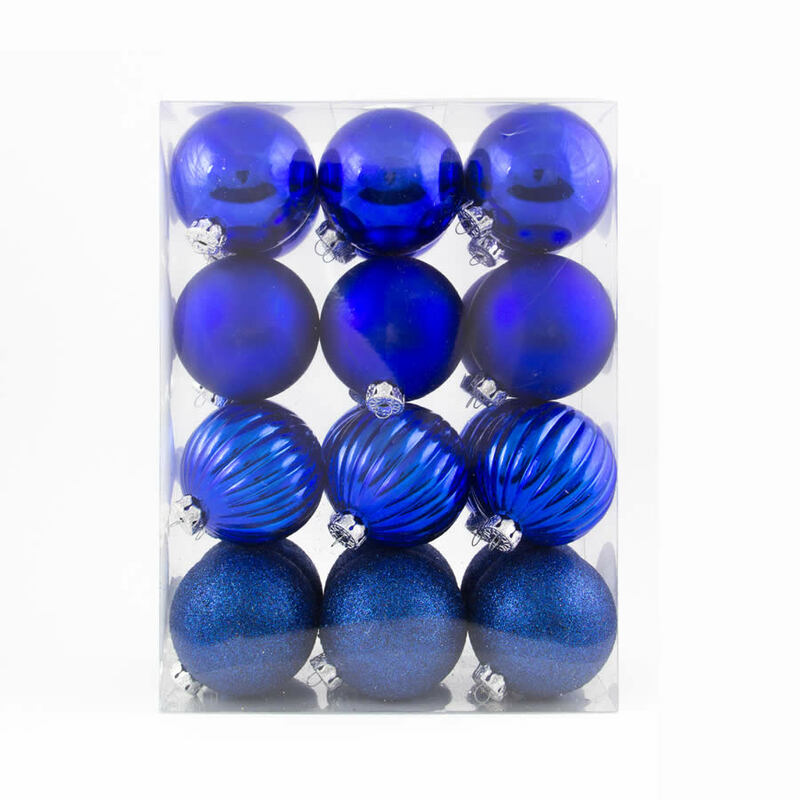 This bounty of baubles are all crafted in the same soothing, rich blue that will be a beautiful colour theme this holiday. 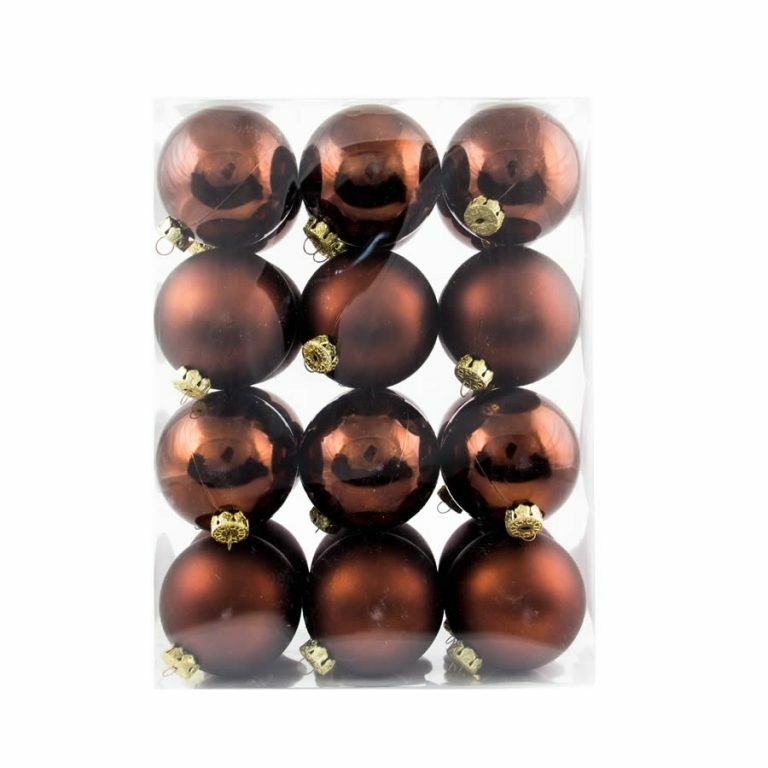 The baubles are all shatterproof, so they are resilient and durable, but each feature a different facade. 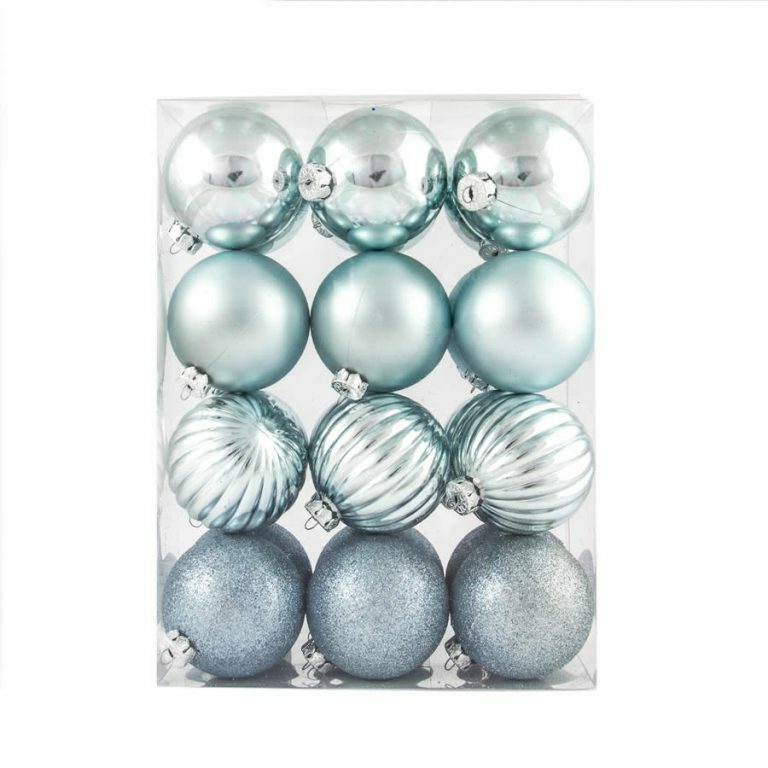 There is a mixture of glittered, bevelled, shiny, and satiny ornaments to add to your home’s holiday decor. These would create the perfect Christmas tree, with LED pure white lights and silver tinsel, both offered and sold separately. 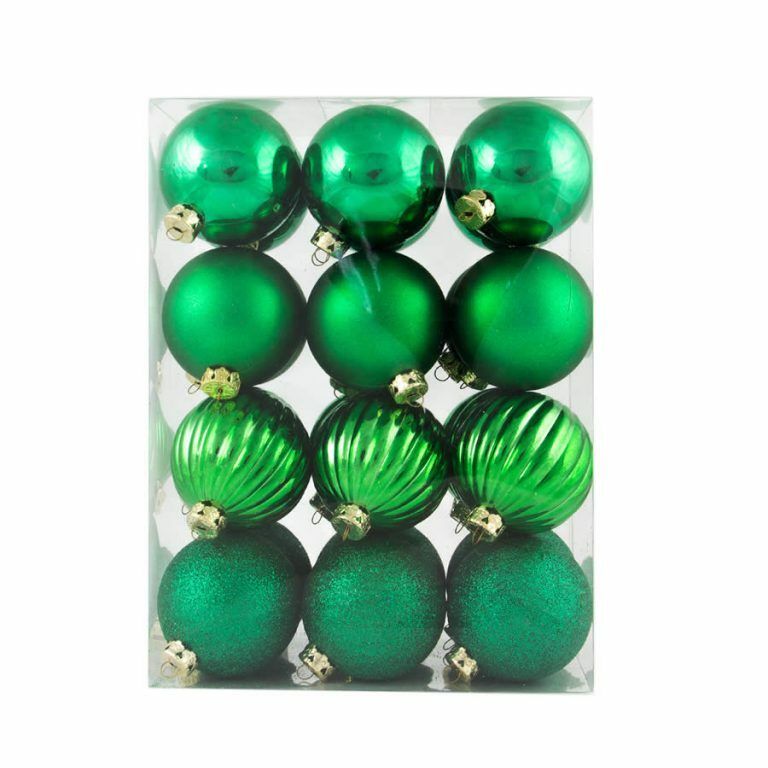 These Christmas Decorations are so distinctive, you may find that they also make appreciated gifts when shared with friends. Tie one by the hanging fixture to a package or greeting card for a sweet gift that won’t break the bank.